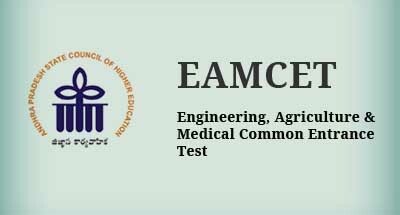 As the name explains AP EAMCET is held for various courses like Engineering, Agriculture and Medical which is conducted by Jawaharlal Nehru Technological University, Kakinada (JNTU). 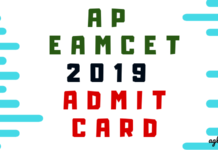 AP EAMCET is a national level entrance examination which is conducted to offer admissions into various undergraduate professional courses available at various Universities/Private colleges in the state of Andhra Pradesh (AP). 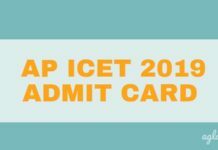 Check more details about AP EAMCET including important dates, result, cut-off, counselling etc. from this page. The candidates belonging to SC and ST category, their merit will be prepared on the basis of combined score obtained by giving weightage to the marks secured in AP EAMCET and weightage to the marks secured in the relevant group subjects namely Mathematics, Physics, Chemistry of the qualifying examination. 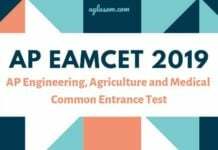 Check AP EAMCET 2019 and 2020 Important Dates in the table below. The first and the foremost thing which the students have to check is whether they are eligible to appear for the exam or not. It is important because if they straightaway fill the application form of AP EAMCET without checking the eligibility criteria and later it is found that they are not eligible to appear, then the application of the student shall be cancelled at that particular moment. Check the expected AP EAMCET Eligibility Criteria for the exam. We are giving the criteria based on the previous year expected eligibility criteria for this particular exam only. Nationality: The appearing candidate should be an Indian National. State Eligibility: The appearing candidate should be from the state of Andhra Pradesh or Telangana and must satisfy the Local/Non Local Status of the state. Educational Qualification: The educational qualification for different courses are different. The next thing after knowing the syllabus for AP EAMCET is to check the exam pattern for it. The candidates who are preparing for this exam must know the exam pattern because if they know the exam pattern, they will be able to plan out their preparation accordingly and clear the exam in the very first attempt. Candidates can take a look at the expected exam pattern for AP EAMCET. 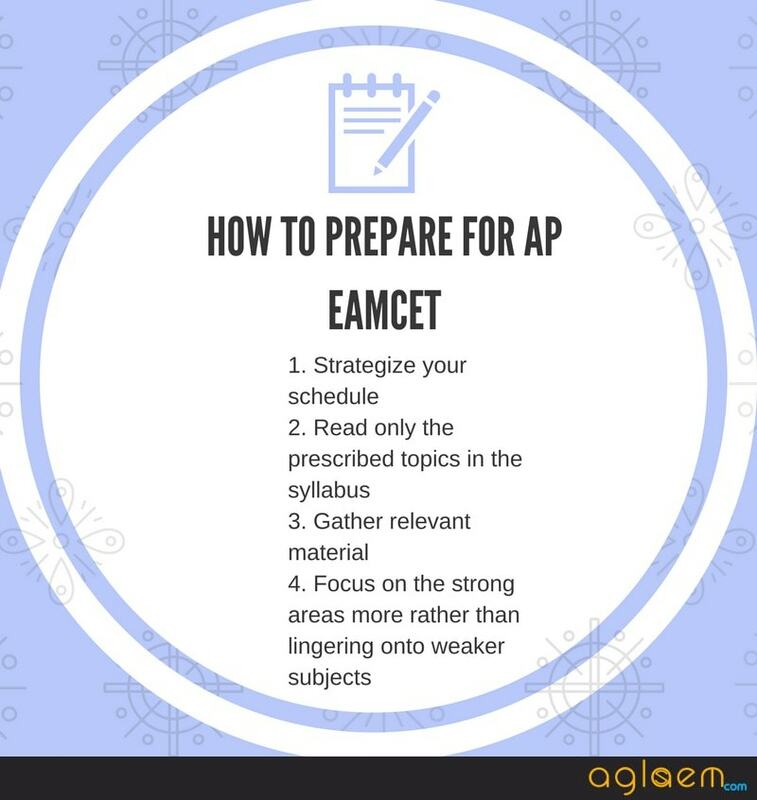 The syllabus for AP EAMCET is a document that the candidate must have with them. It is so because by having the syllabus with them, the student will prepare as per the syllabus and hence reduce the time wastage for preparation of unnecessary topics. Check the probable syllabus for AP EAMCET for all the courses. The students can download and take a printout as well. Practice mock test papers CLICK HERE to practice mock tests. May I ask a question that is to get good rank in eamcet should we read text books or any other books? If we read other books , which books should we read?please reply.